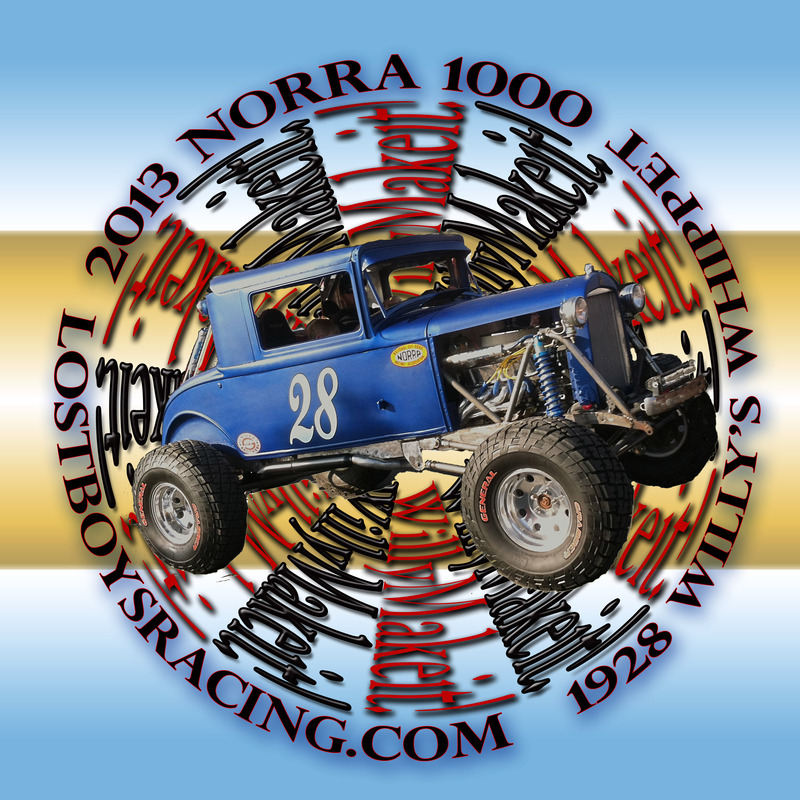 Send your NORRA photos to picturethisnorra@gmail.com. Once you have sent your photos we will respond with a PayPal button that you can purchase the book through. 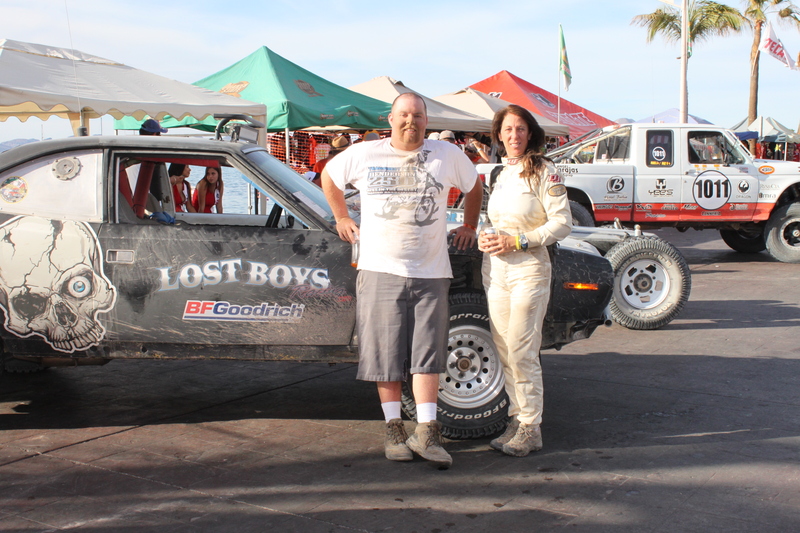 Our goal is to provide a NORRA 1000 photo gallery and storyline to follow this great race. The book can be used when asking for sponsorships, sharing with family and friends, or with sharing someone looking into the race for next year. Some photos you may want to include are driver photos and action shots. Every team that submits photos and purchases the book will be featured. This is a one time shot. No corrections will be available after printing. All photo choices and editing will be left to our Editors, Karen Gonzalez and Lisa Campos. Will everything I submit be featured in the book? No. Depending on the amount of photos you submit the editors will choose the photos that best fit the book. Can I order additional books after 8-1-14? Yes, however, additional costs may apply. Are refunds available? Yes. You will just have to pay to ship the book back to us. Is this for profit? No. All costs are 100% for printing and shipping only. We just want to provide a nice souvenir item for all the racers. Can specific space be purchased? Yes. If there are photos that you would like to have guaranteed in the book or if you would like a full page, half page, quarter page to feature a photo of choice or ad that can be arranged. We crossed the border around 9am and quickly pick up our tourist visas. It’s 10 miles to the bullring and our hotel in Mexicali. The Willys is already turning heads, people are stopping in the road to take pictures. I always pick up stickers before going to race in Mexico. 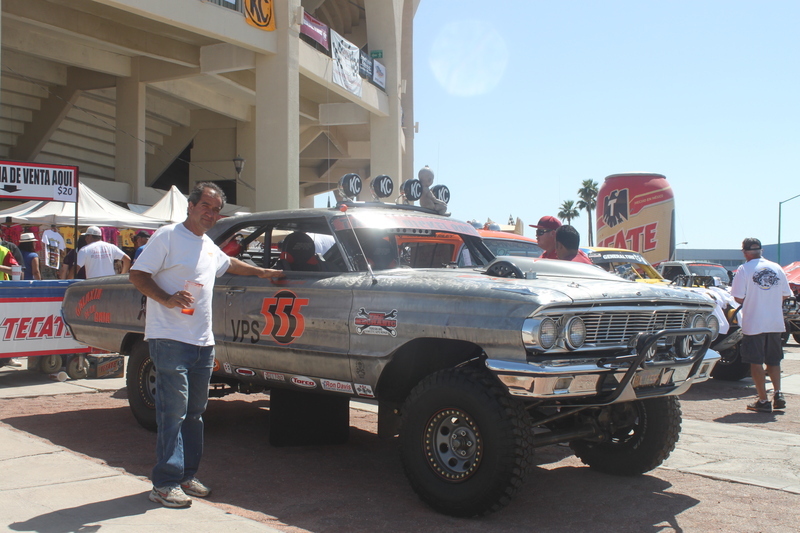 Racing is part of Baja history and the people here love off road racing. Our crew this year will be Jeff McCullough navigating, Carlos and Lisa Campos handling the drive into Cabo and Mom will keep an eye on us all. There are over 150 entries this year, 60 more than 2012. After signing in we drive the Willys over to the bullring and get in line. Great timing! The mayor, Mike Pearlman, and NORRA officials are getting their pictures with the 1928 Willys, hopefully for the local papers. 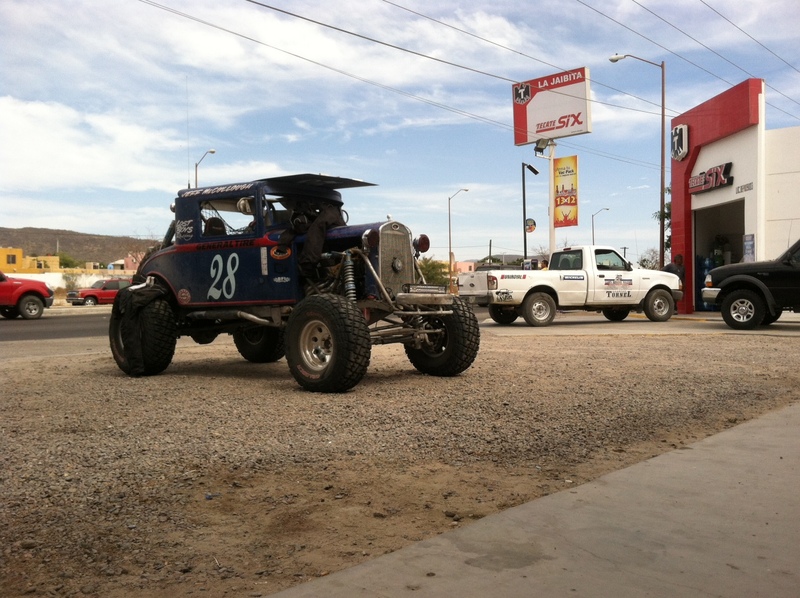 It’s a long, hot day and the Willys has found it’s way into the Baja history books. 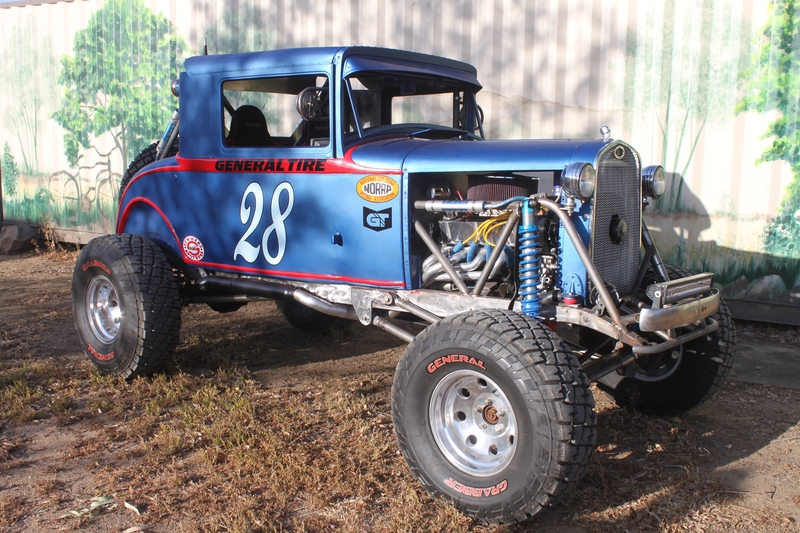 I believe it is the oldest car to ever race off road. We are all ready to go by 7am. There is a long line along the bullring and we are starting 1 minute apart. It’s going to be difficult to drive the Willy fast. There is a lot of bump steering and we couldn’t find room for a sway bar and asphalt roads we are hitting 70 mph that’s it I can’t control it after that. It’s 25 miles to the restart on the dry lake bed. We are off to a great start on course. We keep pace with other cars but it’s not easy. If I hit anything at 70 mph and jump the car it would literally land turn sideways and roll over. We’ll have to be happy with finishing each day, no matter how long it takes. Each stage has new challenges the deep sand is coming up next. There are cars stuck everywhere including the Galaxy 500. The Willys handles this area very good floating across the sand. Jeff is doing a great job keeping us on course. Also, keeping up to date with our rally book. The warning in this book can save your lives or at least your vehicle. Day One is over not very impressive finish. I think we are 78 overall at 20-30 cars are out and 20 finish after us. The stages are very long today. 134 miles, 50 miles in transit then 76 miles and finish in transit totaling 404 miles. We are finished in Loreto, my favorite city in Baja and staying at my favorite hotel La Luna. We are in late, the street party is over and the buffet just closed. Mike is handing out free drink tickets, we enjoyed a couple of beers by the pool. It’s time to find the hotel and check in. Lisa, Carlos, and Mom are not far behind. The rooms are great and the A/C works. It’s around 10 pm. I am done. Just enough time left to have a quick dinner next door. Today goes down in history as my hardest day of racing ever. 13 1/2 hours. I am falling asleep at the dinner table… time to go! 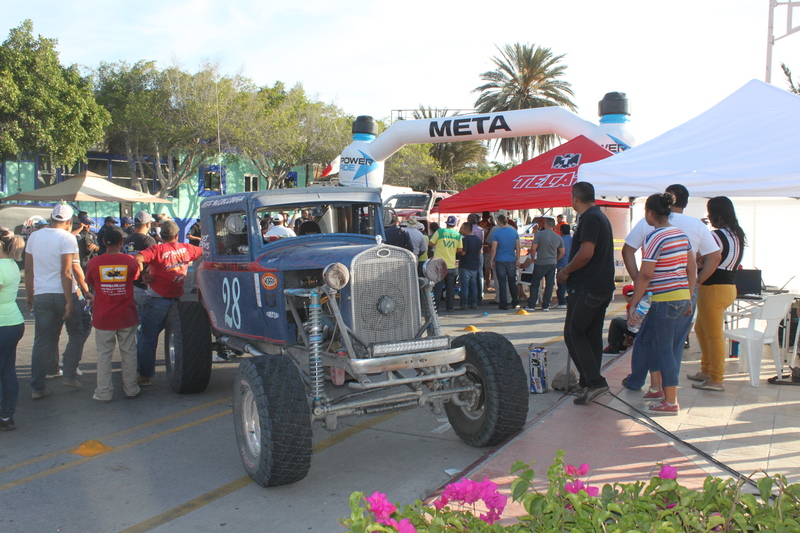 We are racing on Baja Sur time now. My phone says 6am but it’s 7am. We need to suit up quickly and get to the Pemex Station. No showers today. The start is just outside of the town at a bar called El Boracho for breakfast. Day 2 had ended with a bad accident and fatality. The start of cars was moved back 1 hour and because of our late finish we are not starting until 11:22. We are now running our own race. 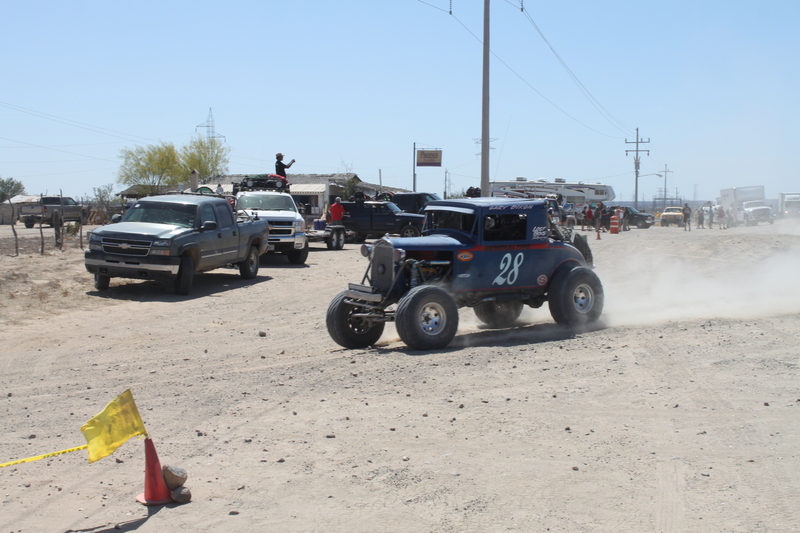 Starting in the rear and it’s all I can do to keep the Willys on course the roads a narrow with sandy shoals, dry stickers, mesquite bushes on one side and 6′ tall cactus on the other. We keep moving along looking forward to day 4 and the Cabo finish line. Day 3 is almost done as we enter La Paz something went wrong. It was very hot just over 100 the car stalls at every light but starts quickly but as we near the finish line it gets worse. Stalling on the podium we start it again and roll into the Malacon. What a great reception. Day 3 is done but what went wrong with the Willys? As the car cools down it starts to run fine again, what’s going on? We spent the rest of the day at Stella on the beach a couple of great margaritas the Willy starts fine and runs fine to the parking lot. The finish of it all in Cabo San Jose. 7 am the car keeps stalling. I pulled the radiator cover and air cleaner. The manual choke is closed and won’t stay open. We wired it open and and the car starts up quickly. I hope we found the problem. And the car is running better to the start line. But something is still wrong. I spend the entire morning tracking down all the parts to install a fuel pressure regulator. It is time to start, 11am, but as the car gets hotter it runs worse. We leave the start line and the car will hardly run. The traffic is terrible and the car stalls constantly. I don’t know what to do. Finally the car stalls in front of an open auto parts store. We are going to buy a new carburetor and get back in the race. One big problem. Most auto parts store don’t sell carburetors anymore. The store manager calls around to other stores and there isn’t a Holley Carburetor anywhere. 2 hours later and he finds one Edlebrock. They want 5,800 pesos for it (yust over $500.) I don’t think it will even fit. We have removed the carb now 3 times. Checked everything. It’s all over and we’re timed out. Just over 1000 miles and we’re done. 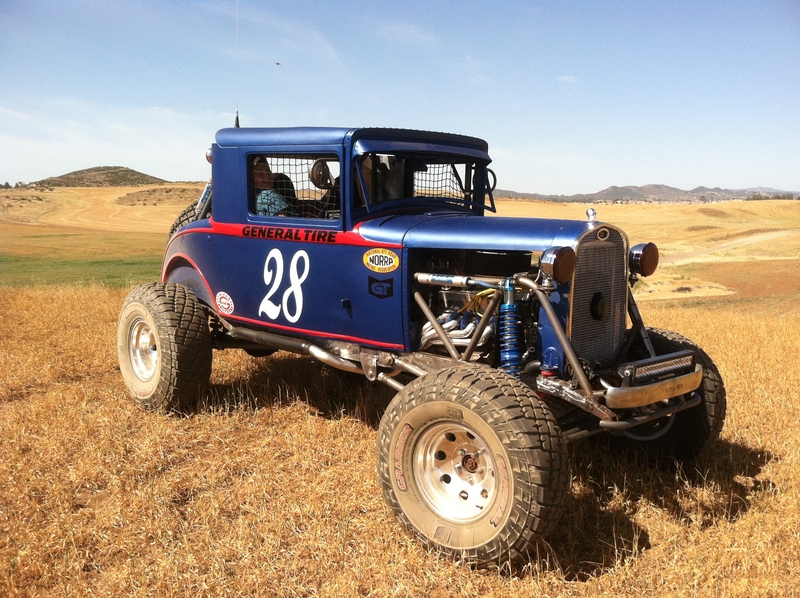 We built the oldest car to ever run the NORRA 1000. It wasn’t perfect. It took over 1 year to finish. We learned a lot about fabricating the hard way. A big thanks to everyone at our Lost Boys Shop that built the 1928 Willys: Stewart, Derek, and Butch thanks for all your hard work! And a special thanks to Tony at General Tires, he has helped on every vehicle we own and we greatly appreciate all their support. 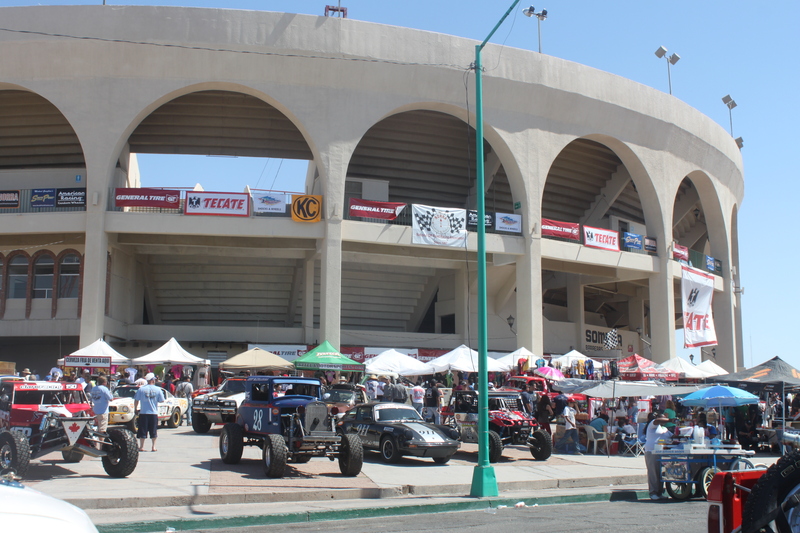 Although Dirt Sports Magazine would not allow us to be part of the bullring. 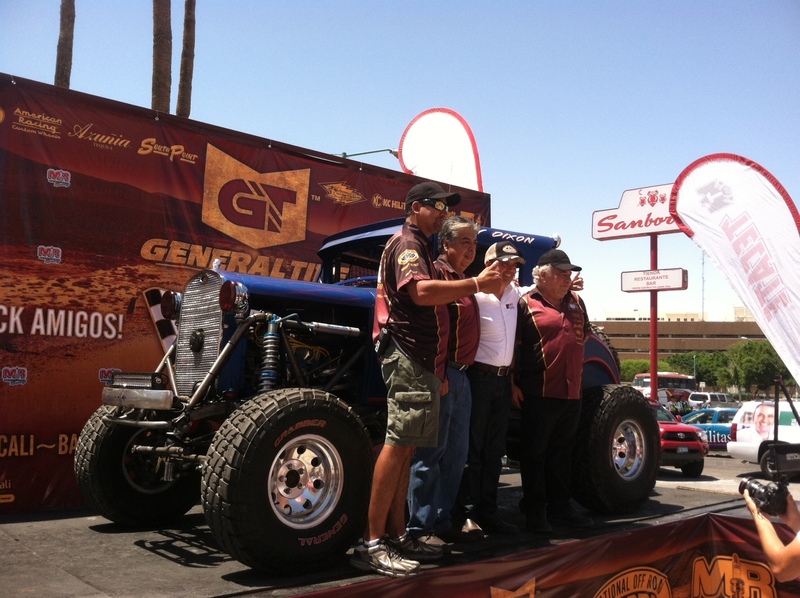 We’re proud of our contribution to the NORRA 1000. 1 1/2 years of work over in 4 days of racing. Did we restore a moment in history? Maybe not. But we sure did forge the future with a 1928 Willys Whippet. It all started two years ago and rebuilding the Willy’s took more time than I thought. I changed the suspension three times, I changed the motor mounts ten times, the radiator was moved at least 3 times and the list goes on. Butch Burtness changed the timing cover 3 times in order to change from the EFI motor to a carburetor motor. The installing of the serpentine belt created its own complications. 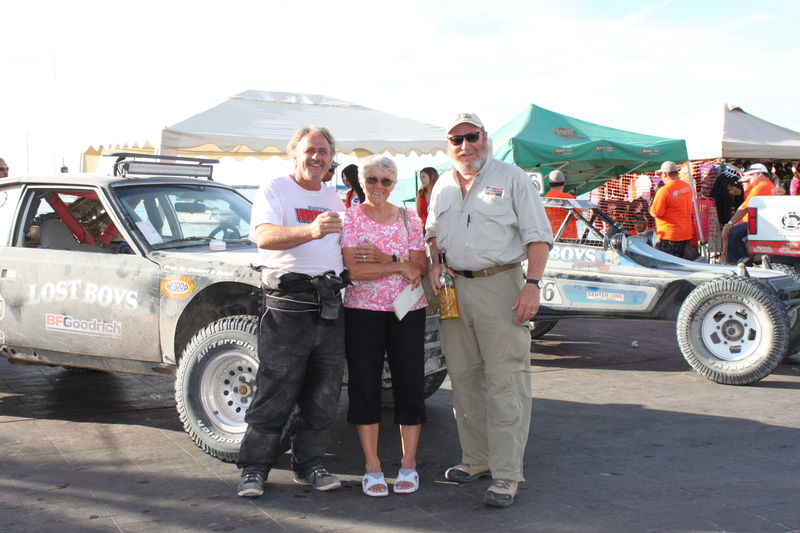 I worked many weekends and would not have been ready for the Norra 1000 without the help of Butch and Stewart Dixon. Projects get started everyday, few are completed. Overcoming some of the obstacles have been very challenging. Working with a frame of almost 100 years created many limitations. Each component had to be redesigned to merge the old with the new. For example, adding a 4 link suspension to a very narrow framed car caused us to create a link connection along the outside of the front frame and somewhat traditional in the rear. 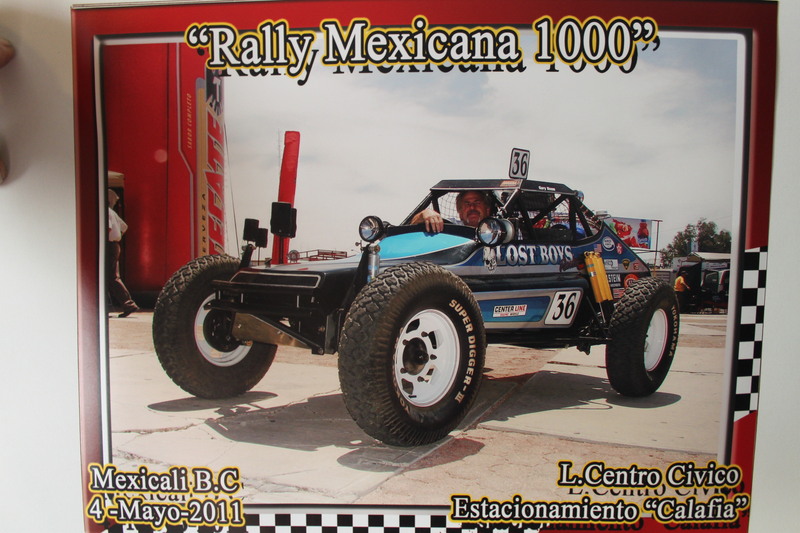 But I couldn’t give up, the April 27, 2013 deadline for the Norra 1000 was approaching fast. I knew that if this project didn’t get finished this year, it may never get finished. There is always more to complete, change this or fix that, but we made it! There are so many people to thank. J.R. and Dana Leaner who had the Whippet sitting it a pile in Idyllwild and sold it to us. Mogi, who built the transmission. The rebuilt engine came from Power Train – a 97 Ford explorer. And of course, the driveline was built by Inland Driveline. The front and rear axles came from Sierra Towing in San Bernardino. I have Summit Racing on my quick dial list and Ebay motors has burned a hole in my lap top screen. The final body work and custom paint was done by Jim’s in Temecula. Fabrication, roll cage, floor, welding and creating new parts and pieces to fill in the gaps done by Gary and Stewart Dixon. 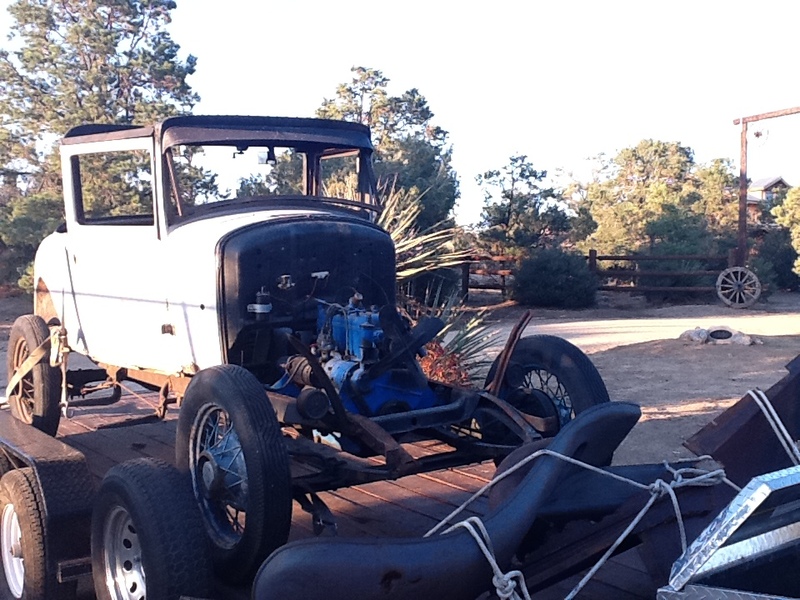 Butch Burtness completed the brakes and wiring, motor plumbing etc. And we can’t forget our tire sponsor, we have General Tires on everything we race. 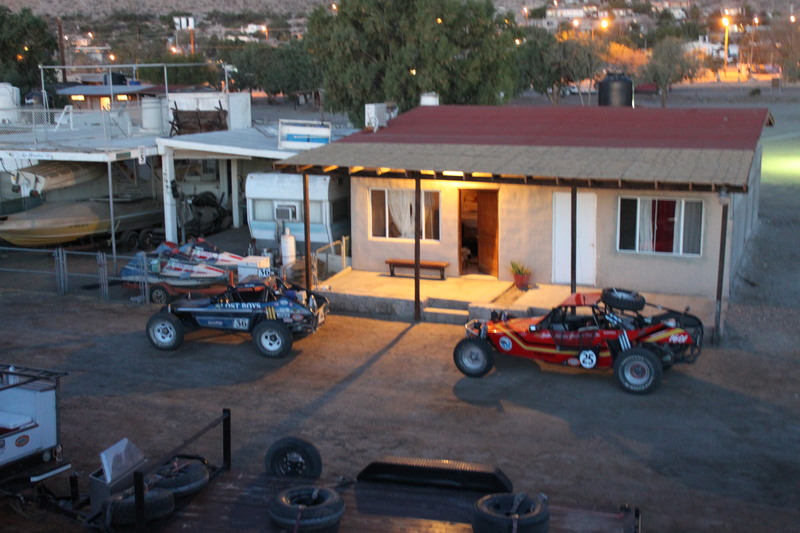 I am now on my way to Baja! What does it take to finish a race like this? • Logistics: Food, water, gas, tires, radio, etc. • Faith in vehicle and knowledge of what it can handle. You can rearrange this anyway you what but if you’re missing one item you are not going to finish. Click on the photo above to see a full slideshow. After leaving the bullring in Mexicali I knew we were in for a long four days. The steering was terrible on the asphalt, changing lanes without notice. The motor was branch new, only three hours and the break in oil was still in it. Jeff is going to keep the RPM’s down to day. But the car is running great. Already, I notice the noise from the body is driving me crazy. I keep looking back to see is the rear of the car is still there. We are headed to the Bay of LA and would like to be there before dark. I will drive today giving Jeff a brake, I soon realize that this car is not going to handle one mistake. A zero tolerance driving is now in effect, I will keep it under 80 mph and on the road at all times. I need to complete 408 miles today. We arrive in Loreto Bay around 6pm. The taco bar is open, the pool looks great, and Sarah Palin is upstairs in the suite we had last year (no kidding.) This year we are staying at La Luna behind the Mission Inn, the owner here takes good care of us. I am up at 5am taking pictures again then some maintenance on the AMC. Change the air cleaner and fix the door locks and we are ready to do it again. Today will be the hardest day. 400 more miles to go. I ask Jeff is he wanted me to drive again today and he could drive across the finish line tomorrow. Just after the start, both latches break on the rear hatch. We are not stopping, maybe we can make it through the stage. 30 miles later, the hinge breaks and the hatch is in my rearview mirror, swinging. It is now a General Tire monument on top of a 3000’ mountain in Baja. We should have left the hatch at the start line. The car feels lighter now and it’s cooler inside. It’s a long day but we pull into La Paz on time with no penalties. We are staying at the Marina Bay Inn in La Paz. After a quick swim and a great Bloody Mary we are off to dinner with Mom, Tony, Jeff, and I.
I am up at 3am, the Edsel is pulling into the parking lot. I think they broke down yesterday. Today starts with a 56 mile transit section then a 140 mile race to the finish in Cabo. At the end of every day people ask what’s in our car. Today my answer is a grenade and I already pulled the pin. Jeff is driving today, it is a very difficult course, no mistakes allowed. We drift wide and there is a ditch in front of the car. I started yelling, “stop!“ and the car stalls and won’t turn over, the starter is hot. Jeff probably would have missed the ditch, I was being overcautious. Ten minutes later, it starts and we’re off again 50 miles to go. Where is the fuel stop? The GPS isn’t tracking mileage and I don’t know where we are, Mag 7 has 22 gallons of fuel for us but they are not here. We eventually run out of the gas just past checkpoint 12. I am going to run back to the road for gas one mile. There is no gas here but someone will drive me into town to pick up five gallons of fuel. By the time I return Jeff has the car at the road and a motorcycle also needs gas. We both fuel up but because we don’t have a GPS with mileage we have to drive back into town again and top off the fuel cell. One hour later, we are back in the race. We soon realize we are only miles to the finish line. Police on every corner and we are here. Three trips in the AMC Hornet and three finishes. 2nd in class. 19th overall. Parade start from the bullring in Mexicali. A wild ride through the streets in rush hour. We re-staged just off the highway and are going to start 40th or 50th, just behind Rick Johnson. Right off the start we are all lost. Rick Johnson is just ahead of me and I hope he knows where the course is. GPS is not loaded correctly and the course is not showing up. Thirty minutes later, we are back on course. The rear suspension is not working at all, the shocks are too stiff. And why did I use three shocks per side? It takes the whole day to loosen up the rear end. Carlos, Lisa, and my Mom are at the end of the first section. I am going to stop for fuel. Carlos spots oil around the rear tire. After a quick check, the valve cover is broken. The first person over to help has an extra engine in his truck and gives up the valve cover. I wish I knew his name so could thank him. I am ready for section 2. 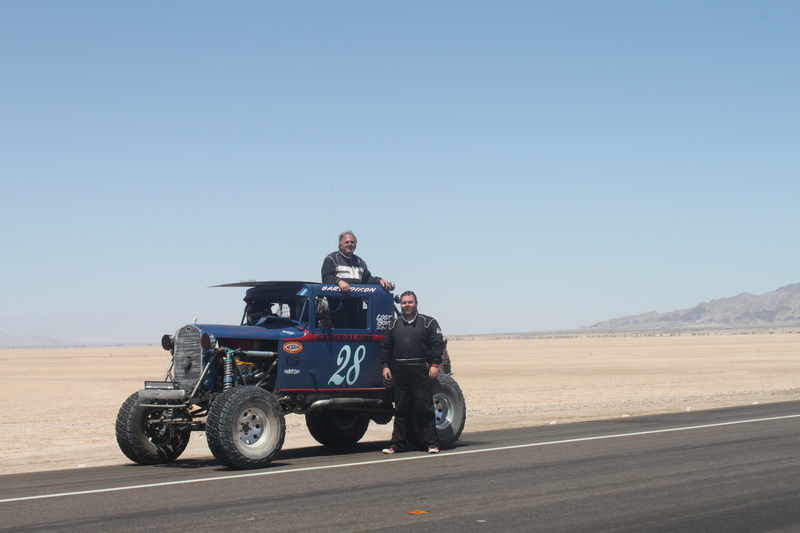 Just before the start, Jeff and Betsy are towed in to the staging area with no gas. The AMC is not getting very good gas mileage. We had changed the ring and pinion just before the race. Day 1 ends in Bay of L.A.. The AMC is not here, Jeff shows up later with a broken upper control arm and a massive exhaust leak. It’s a couple of hours to fix it but the welder isn’t working and I don’t think it will hold. I can’t sleep so, I get up early at 5am to take pictures. It’s an early start, 8am and Jeff decides to start the race then return to repair the arm again at a local repair shop. It takes a couple of hours but they are going to take a DNF for the day. I am off to a rough start, also something is clicking in the rear end and half way through the day, all three shocks break off the right side. After a long stop at Mag 7 pit support, I weld them back on with a welder that doesn’t work again. Just down the road all three left side shocks break off. I stop during a transit section and weld them back on with an arc welder and $40 later, I am back on the road. I am now at the last section with 120 miles to go for the day and all the shocks on the right side break off again. I am going to finish the day with three shocks in my lap. Rear suspension now works too good and the car is going metal to metal, with 120 miles to go I can’t keep this up and must slow down. It makes for a long day but I finish. I got to the finish line just before dark. I will spend the next 3 hours fixing shock towers at a local repair shop. Another $40, a bottle of Tequila given to a local for his help, and I am ready to race. Just out of town the road turns to asphalt and goes straight uphill with blind turns, no lines, and a long drop off the edge. The shocks are working but why did I put three back on again? Albert Einstein said “Insanity: doing the same thing over and over again and expecting different results.” The sections are getting harder to run fast, rocks everywhere, and small whoops take me out. And the hard pack! Every bump is transferring into the car. I have hit my head at least 100 times today on the roll cage. 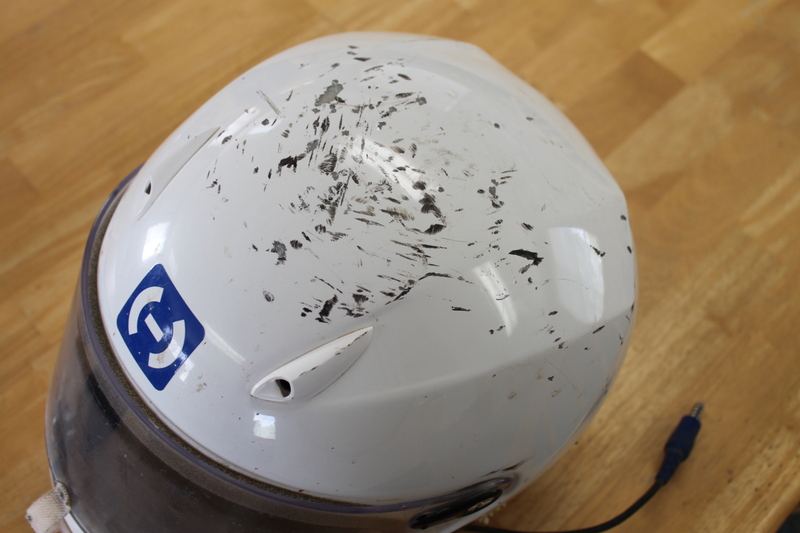 This was a brand new helmet. Almost to the end now and I hit the silt beds full speed. It’s 3’ deep but the Hi-Jumper keeps going. It’s 1 mile to the finish then it’s all over. Two trips to the Mexican 1000 and two finishes. 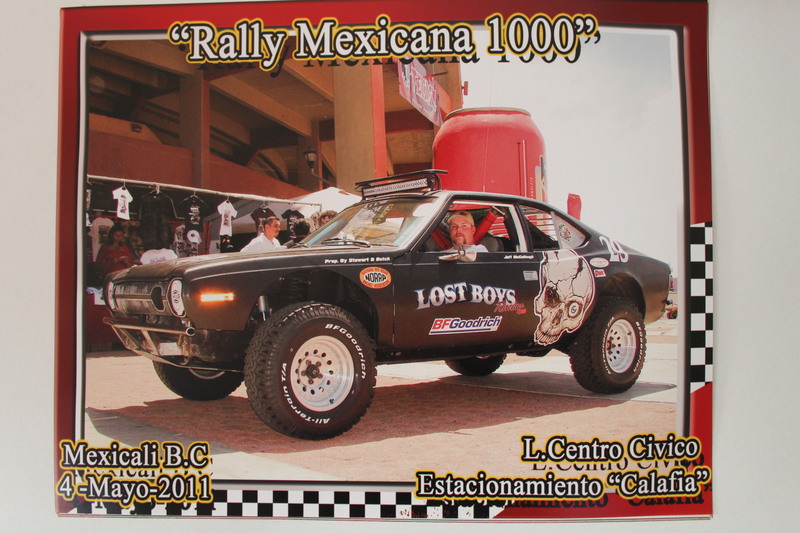 A long transit section to La Paz and 2nd place goes to Lost Boys Racing. The AMC is not far behind, he’s having his own issues throughout the day but completes the race just after me. Even after taking max time for day 2, he is still awarded 2nd place in his class for making it to La Paz. Jeff and Betsy did the best they could, this car really took a beating in 2010 and the prep time almost 4 months. It’s amazing just how much damage these cars can withstand, but this may be the AMC’s last year. The awards are tomorrow at 10am then poolside for the rest of the day. At dusk we are off at Papas & Beer then a nice drive to the Marina Hotel. Dinner at Guillermo’s overlooking the bay, a great evening with music, Jeff, Carlos, Lisa, and Mom.